Updated Wednesday January 23, 2019 by John Dowd. 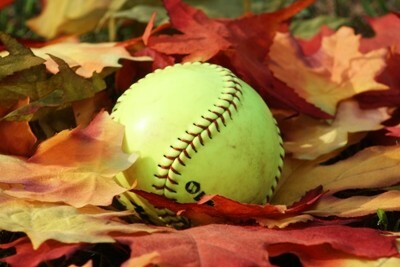 Saratoga Miss Softball's Fall Ball program is a competitive softball league consisting of both travel players and recreation players. The Fall Ball season consists of right (8) games played over (4) consecutive Sundays. There are (2) games played on each Sunday. Games will be scheduled at various locations in the Capital District. Game dates typically begin the second Sunday in September and run through the first Sunday of October. External links are provided for reference purposes. Saratoga Miss Softball is not responsible for the content of external Internet sites. Copyright Saratoga Miss Softball All rights Reserved.